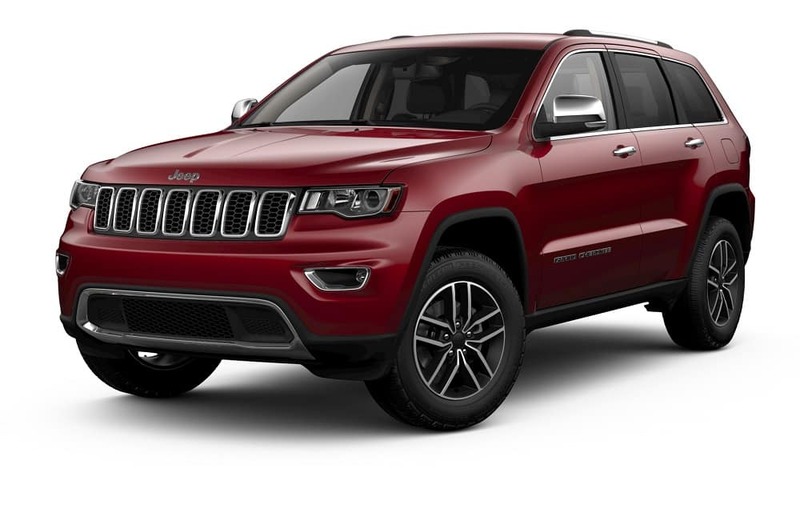 SUV shoppers in the area of Plantation can get excited because the 2019 Jeep Grand Cherokee is finally here. This model takes everything that was great about the preceding model years of the Grand Cherokee and takes it to the next level including performance, comfort, and technology. On this page, we at Massey Yardley CDJRF will give you a taste of what this vehicle has to offer. Let’s get started by taking a look under the front hood to see what makes this model move. Then, find a Jeep dealer near you to check out this car in person! The Jeep Grand Cherokee offers four commanding engine options in its powertrain lineup starting with a standard 3.6-L PentastarÒ V6 engine. This engine works together with a standard 8-speed automatic transmission with paddle shifters and a front-wheel drivetrain. For more power and capability, you can swap this engine out for the available 5.7-L HEMIÒ V8 engine, the 6.2-L V8 Supercharged engine, or the high-powered SRTÒ 6.4-L HEMIÒ V8 engine. The latter engine makes a whopping 707 horsepower and 645 lb-ft of torque, which makes it possible for the Grand Cherokee to tow up to 7,200 pounds of trailer weight1. Customize your performance in the Jeep Grand Cherokee even more with any of its available 4×4 drivetrains and the available Selec-TrackÒ System. Choose among five unique drive modes including Auto mode, Sport mode, Track mode, Snow mode, and Tow mode. In addition to all this passenger room, you’ll also have an expansive amount of cargo space to take advantage of. Behind the second row of seats, you’ll have a whopping 36.3 cubic feet of cargo space. If you still need more cargo space, you can fold one, two, or all three of the rear seats down to take advantage of the Grand Cherokee’s 68.3 total cubic feet of cargo space. The interior of the Jeep Grand Cherokee isn’t just spacious, it’s also packed with advanced technology features. Choose between two intuitive Uconnect® infotainment systems that include standard smartphone app integration via Apple CarPlay® and Android AutoÔ. This is just the tip of the iceberg, though. The Grand Cherokee also offers standard BluetoothÒ connectability for wireless audio streaming and hands-free phone calling. You’ll also have SiriÒ Eyes Free voice command integration and a plethora of handy navigation features including SiriusXM Guardian™ and Navigation. 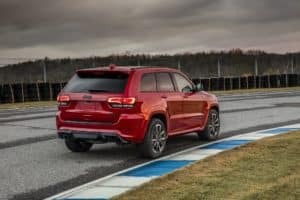 Experience the 2019 Jeep Grand Cherokee! As you can see, the Jeep Grand Cherokee is the perfect match for adventurers and commuters alike in the Plantation area. But don’t take our word for it! Come down to Massey Yardley CDJRF and experience it for yourself. Shoppers can schedule a test drive by giving us a call or stopping by the dealership today! 1 When properly equipped. See dealer for details.